← You Don’t Invent The Transistor By Perfecting The Vacuum Tube! There is some pretty good evidence that the Osirion Temple may be as old a 12,000 years. The Flower Of LIfe, appearing in solid stone, is created (as stated below) with laser like accuracy but more interestingly it is burned into the stone with what implies the use of a laser technology superior to what we have today. where it is chipped by the ages, you an still see the full pattern as it is deeply burned into the stone! Abydos is one of the most ancient cities of Upper Egypt. In ancient times it was called Abdu, “the hill of the symbol or reliquary,” in which the sacred head of Osiris was preserved. The Greeks called it Abydos. Ancient Egyptians believed that the tomb of Osiris, the “God of the Dead, and the underworld” was located in Abydos, and it is where his head was buried. 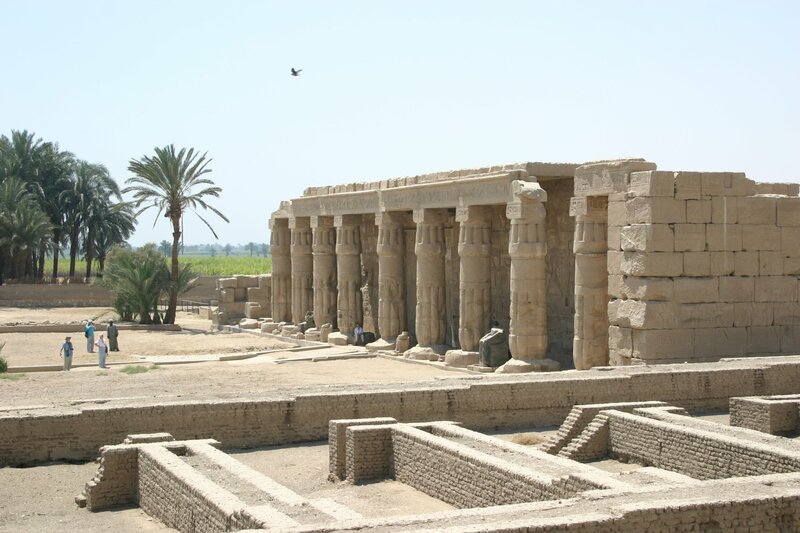 The sacred city of Abydos was the site of many ancient temples. The temple of Seti I – This surviving building is best known as the Great Temple of Abydos. The raised reliefs in this magnificent temple are some of the finest quality in all of Egypt. This temple is quite unique in design, and has the shape of the letter “L” upside down. It also contains the most complete lists of Kings and Gods.